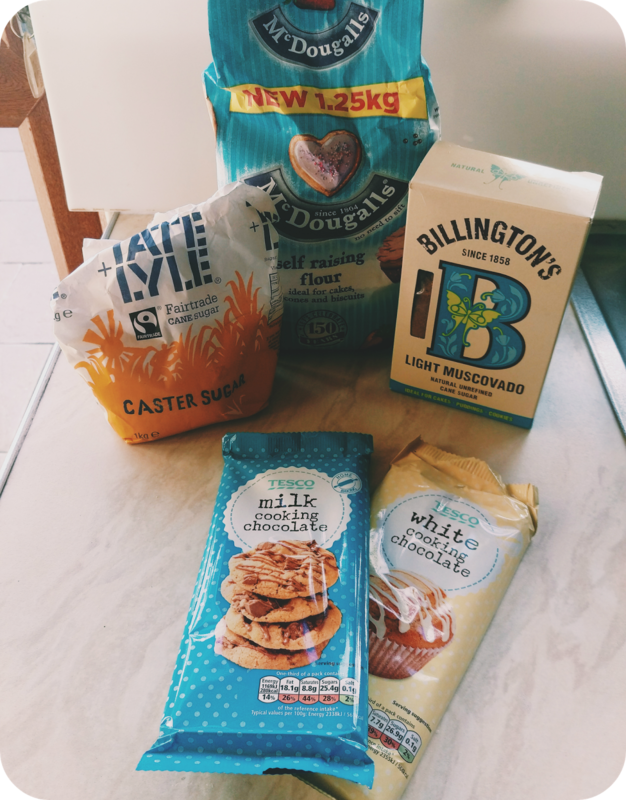 Baking needn’t be such a faff when you have easy foolproof recipe’s like today’s Double Chocolate Chip Oat Cookies. Not only do they taste amazing they’re super simple to whip up when you have a sweet craving or friends over. Beat the butter and two types of Sugar until it’s lgiht and fluffy. 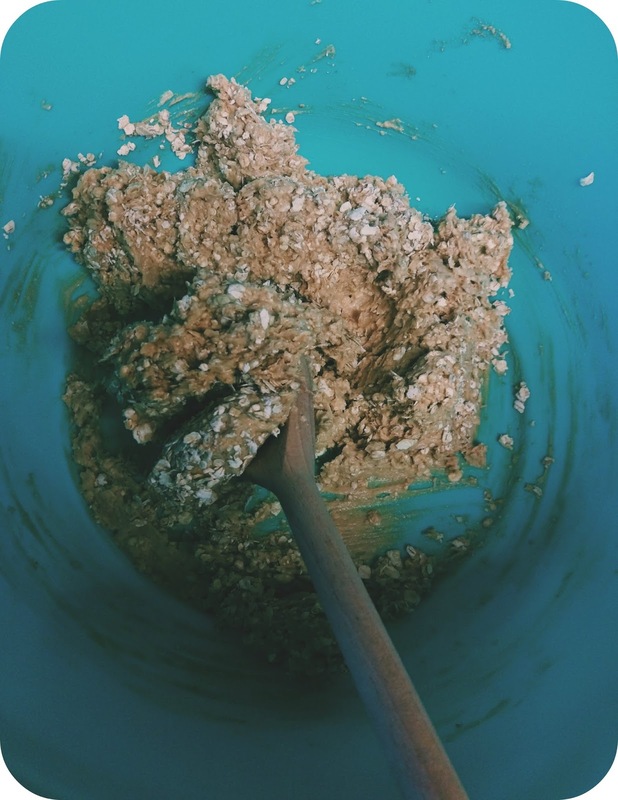 Stir in the flour and the oats. 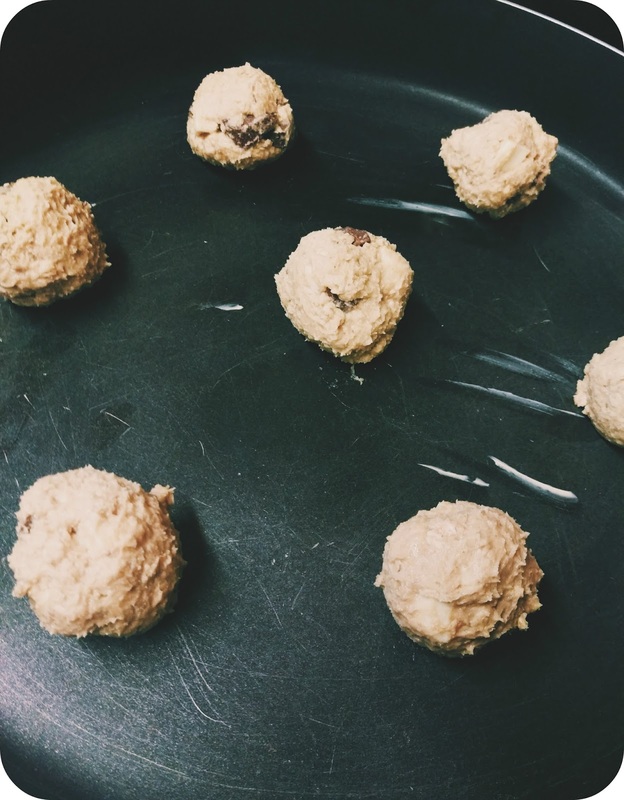 Shape the mixture into 20 rough balls and place on a baking try. Bake at 180C/330f (Gas Mark 4) for 15-20 minutes. When you’re spacing out the cookie dough balls on your baking tray remember to leave quite a bit of room around them as they do flatten out a bit. I usually do a few batches at a time rather than putting all 20 in the oven all together. The recipe is unbelievably easy to follow and you really can’t go wrong with it. This is coming from someone who burns jacket potatoes in the microwave! If you’re not a huge fan of oats you can half the amount of oats listed above or you can remove them completely. 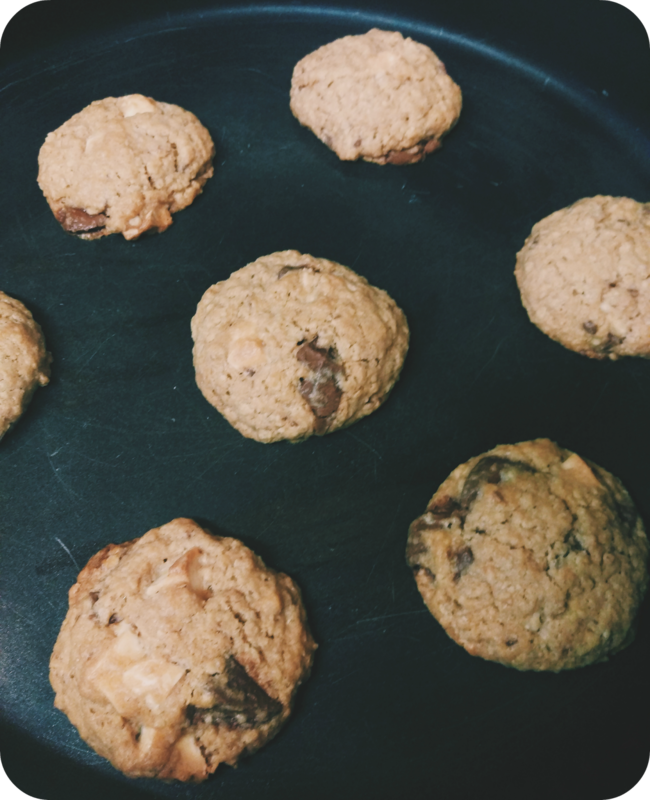 I’ve tried both ways and as expected the fewer oats you use the sweeter the cookies turn out. but either way they’re sill extremely moreish and just as delicious!